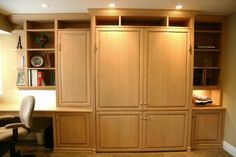 Chicagoland Home Products continually exceeds customer expectations by delivering the best storage solutions, so, it is not shocking to find them helping a client in Glen Ellyn surprise his wife with a custom built-in project. 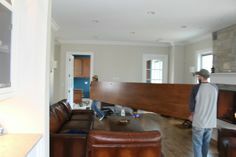 CHP’s customer wanted to surprise his wife with a special entertainment center. It needed to house books and receivers on the upper sections. 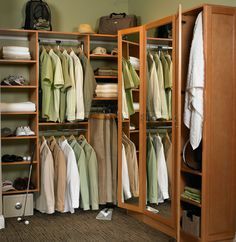 Eight shelves provided exactly what he, and, maybe, more importantly, she was looking for. 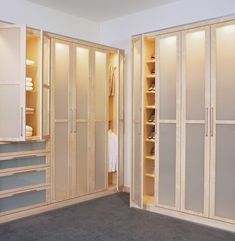 Below the shelves, storage cabinets provide room to hide all the things that would create clutter. A perfect surface, with conveniently placed hook ups, set the scene for entertainment. 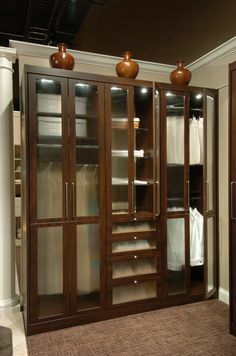 Below the platform for television or other devices, more cabinets wait to do what Chicagoland Home Products does best, provide space for organization and storage. All this would be helpful even if it didn’t look good but, CHP always makes sure their projects look great. 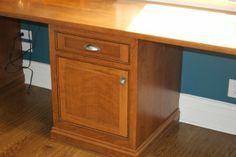 This was no exception, with the white shaker fronts, crown and base molding, and round polished chrome knobs. 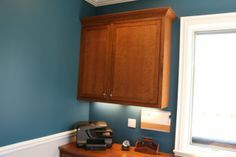 Top it off with white panel backing and the customization of this entertainment center is complete. Keep in mind that, if you don’t like shaker or white or polished chrome knobs, CHP will provide what you prefer. Your project doesn’t have to be a surprise. 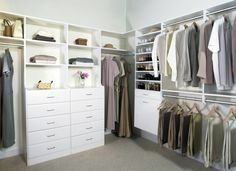 CHP, you, your child, a significant other can all collaborate on your storage, window treatment and closet solutions. Call, chat or email today and rest assured, CHP can keep a secret and help you make your surprise work.